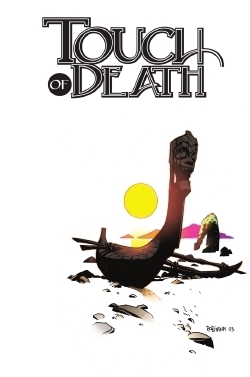 Wesley completes his tragic tale of an ancient Hawaiian tribe in this thrilling continuation of Touch of Death. He also reveals to Michael the origin of Keli's mysterious power, the details of her enigmatic captors and the location of the secret mountain hideaway that he and Michael must infiltrate to rescue her. By Brian Kirsten, Ray Dillon with cover by Andrew Robinson.